Cope Sales and Marketing was approached by Tudor Rose International to update their branding and make it much more contemporary and forward thinking to reflect their corporate objectives. We took a lot of care to ensure that this major project would really deliver for the business; as such we commenced the project with strategy workshops which provided valuable insights in the decision-making process.The feedback we’ve received has been excellent. Cope Sales & Marketing understood us, our industry, and how to rebrand Tudor Rose International in a way that was authentic and contemporary. 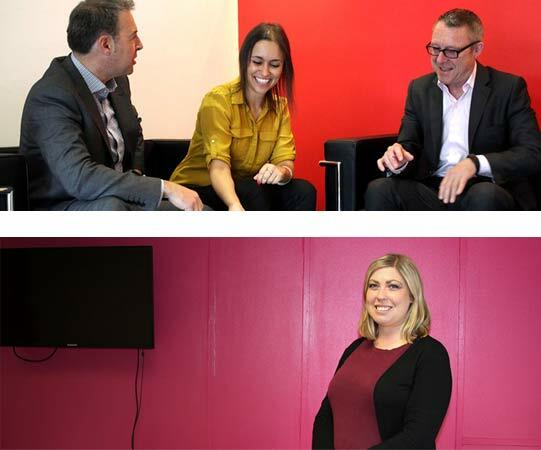 Eilis and the team really ‘got’ what Tudor Rose International is all about and helped create a new expression of our brand in a way that was accessible to both our customers and brand owners. We are delighted with the outcome! Tudor Rose International had a very dated 1980s red, white and blue traditional image which did not reflect the agility of today’s company. They are a dynamic team so we developed lots of options to reflect their new positioning. They are delighted with the outcome and are now proud of their new brand. 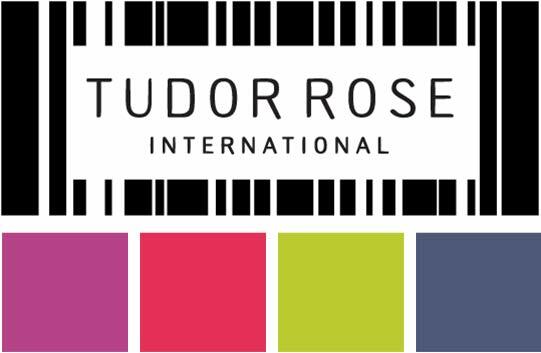 The vibrant colour palette repositions Tudor Rose International in the marketplace with a strong brand identity. 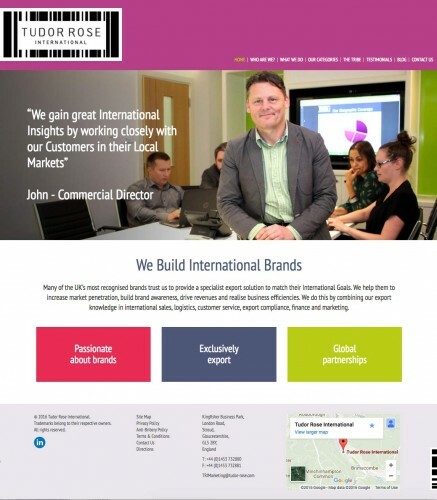 The next stage in the rebrand process was to design and develop a new website for Tudor Rose International. In order to ensure consistency for the new brand, our designer created the home page and landing page concepts. Our great web developer then built a content managed website around these vibrant design concepts. We also ensured that SEO fundamentals were incorporated. 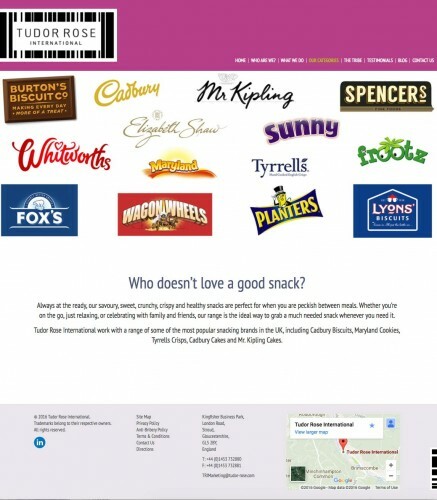 As Tudor Rose International export British brands on behalf of these companies, all over the world, they needed marketing collateral to promote this. 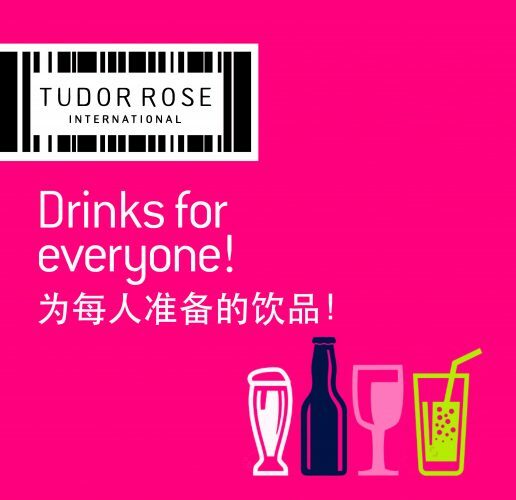 We have developed a generic brochure highlighted how Tudor Rose International is ‘Passionate About Brands, Exclusively Export, Promotes Global Partnerships’. We also produced a brochure for the Chinese market which they had translated for a major Chinese export exhibition. The brochures were all created within the new brand guidelines and promote the vibrancy of this great export company. 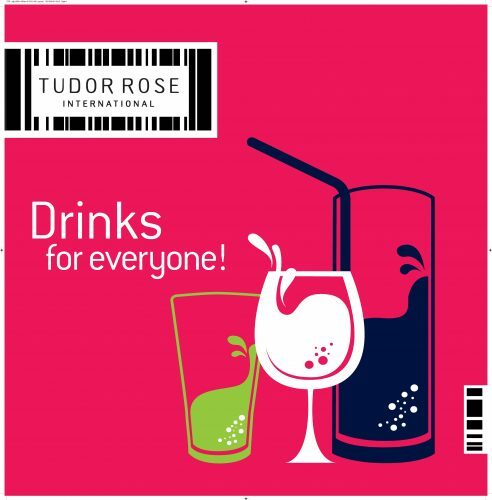 Cope Sales and Marketing designed graphics for exhibitions at which Tudor Rose International have exhibited globally e.g. Chinese Export Exhibition and Gulfood.